Bringing the DTG Dream Team to a City Near You! 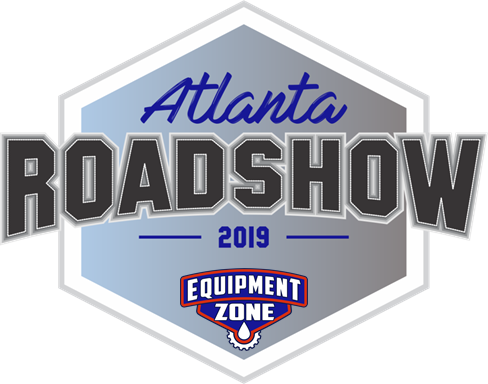 The first Equipment Zone DTG Roadshow of 2019 will be in Atlanta! The purpose of the Roadshow is to bring the next revolution in apparel decoration to YOU! These insightful one day sessions are designed specifically for those business owners and entrepreneurs who know they can no longer delay the addition of this impressive digital printing technology. We have assembled the DTG Dream Team. They are the industry’s most experienced Direct-to-Garment trainers, technicians and marketers. They will be your guides to a day filled with fun, timely information, innovation, and even some marketing inspiration. Hear tips, tricks and proven strategies from each member of the DTG Dream Team and learn how to grow your business! The Equipment Zone DTG Roadshow is FREE, however, registration is required. The Epson F2100 DTG printer and the SpeedTreater TX automatic speed treatment machine will be onsite.